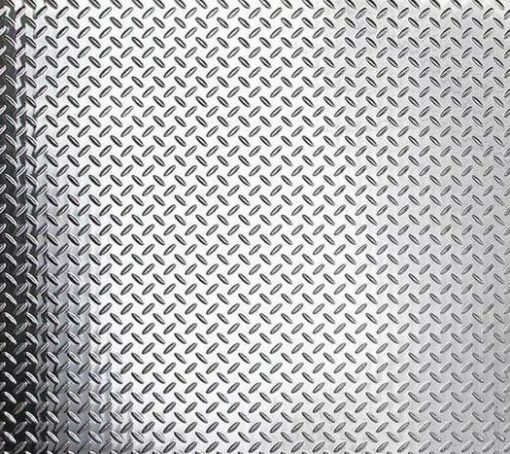 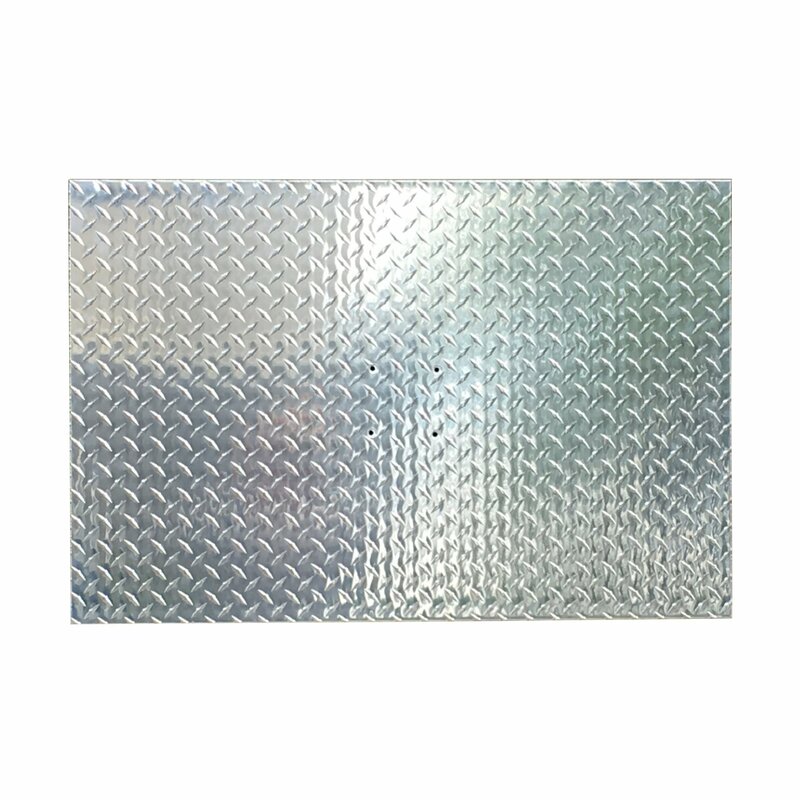 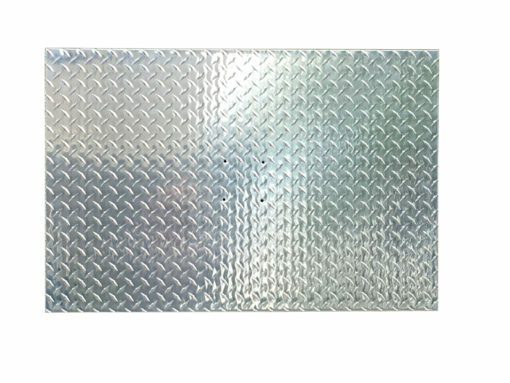 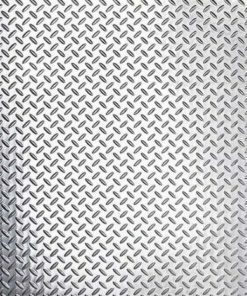 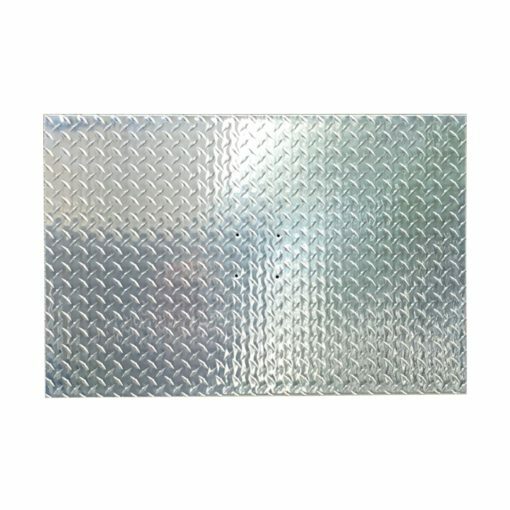 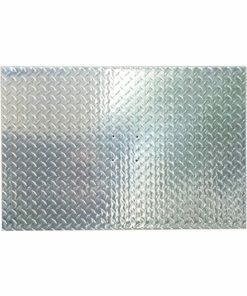 Quality diamond-plated chrome panel for contractor use and tailgating. 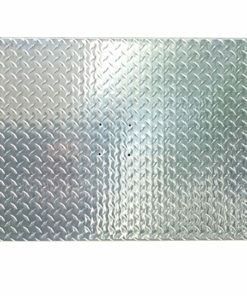 Wide, flat surface for work and play. 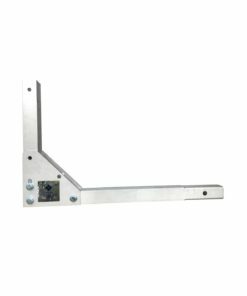 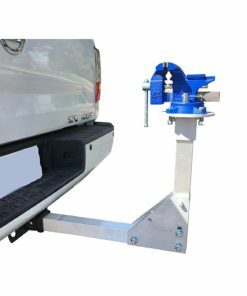 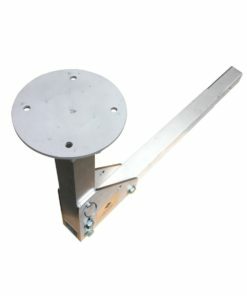 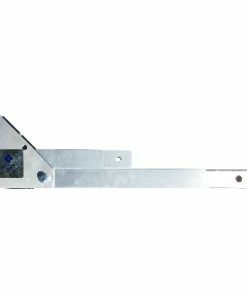 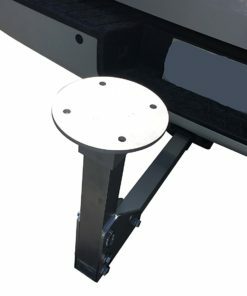 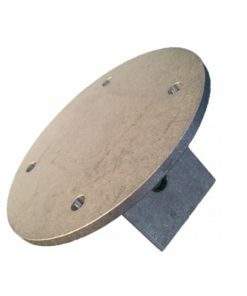 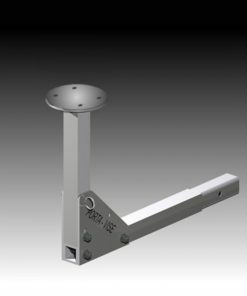 The table-top accessory provides multiple uses, including a table for laying out building plans in the field or assembly of parts. 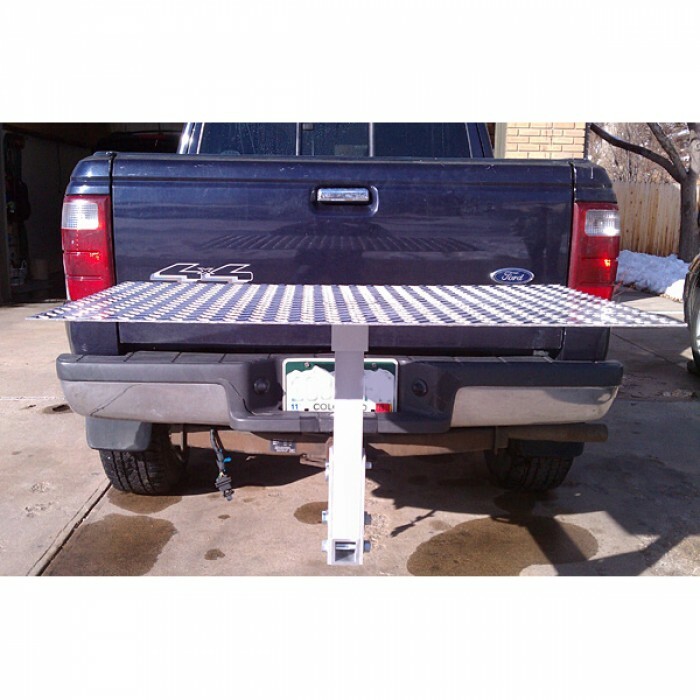 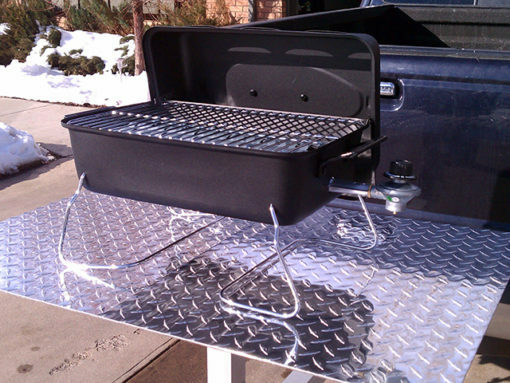 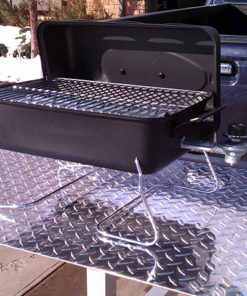 Take it to the tailgate for a handy serving platform or set your portable gas BBQ and start the party. 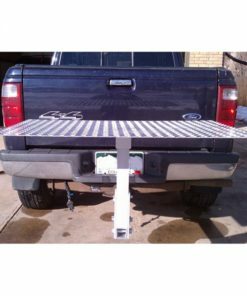 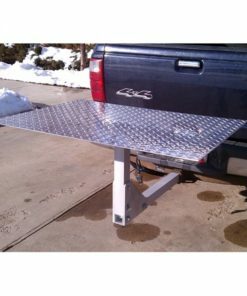 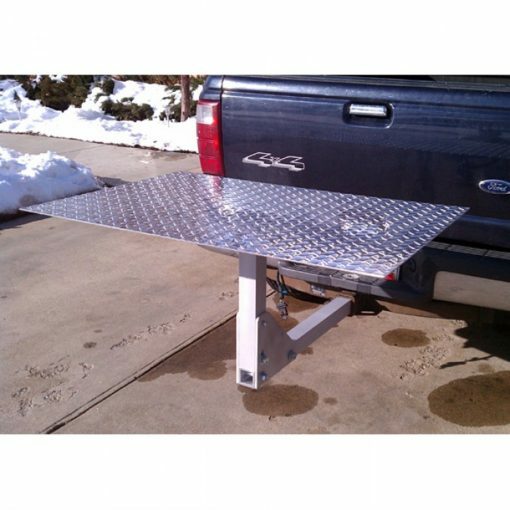 The table-top is constructed of light-weight aluminum tread sheet and easily attaches for work/party and can be removed for easy storage.